I have high blood pressure. It is something I have lived with for a long time and something that runs in my family. I take pills, I have check ups with my doctor and I am careful about the things I eat so I can moderate my intake of sodium. So when I went to see my doctor last Friday, I was shocked and appalled by the number that she gave me as my BP reading. She dutifully asked the questions she needed to ask about the obvious things that could be causing the spike in my blood pressure. I didn’t have the heart to tell her that part of the reading may be due to the fact that my appointment was for 9:45 am and I finally got in to see her at 11:07 am. Then there is the “white-coat syndrome” that in itself raises the reading by a few points. But I was truly perplexed. Over the last 10 months, I have given up coffee, I have been eating a more plant-based vegetarian diet and I have been walking with my dog on a regular basis, so why the high reading? Let me take you back a few years to when I found myself in the same situation. My reading had been high at a regular appointment and my doctor and I scrutinized my daily habits until we discovered one particular thing I had been doing that was the cause of my high reading – nasal spray. Yes, a seemingly innocuous nasal spray to relieve my constant congestion was to blame for the spike in my numbers. However, since that appointment, the nasal spray was discarded and I have learned to live with a stuffy nose. So for days after my last appointment, I closely examined the things in my life that may be contributing to this high and disturbing number. It was not my food choices, it was not my exercise habits and it was not my stress level. As I leaned back one morning to drop my allergy eye drops into the corners of my eyes for the first of many daily doses, I put my cheaters on and looked a little more closely at the label on those drops. 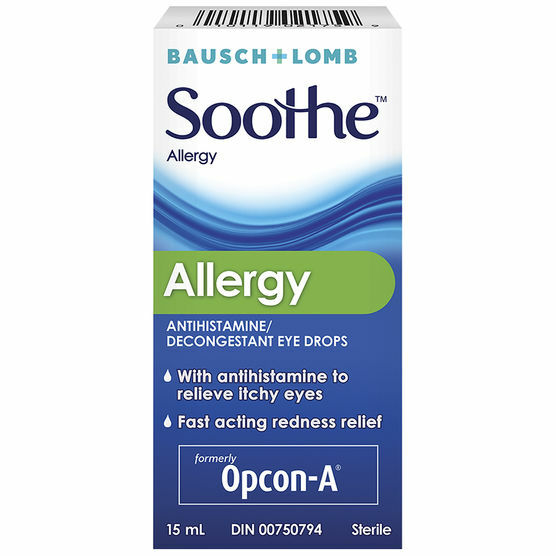 The saving grace for my red, itchy, allergen-filled eyes was a decongestant. In the world of people with high blood pressure, this is also called a No-No. Decongestants not only have the potential to increase blood pressure, they prevent the medication I take each morning from doing its job. DUH!! So, this coming Friday I will, once again, sit in the waiting room of my doctor’s office to see if I get in on time for my appointment. I have not been using my eye drops since Tuesday morning, so I will wait to see what my reading is to see if those drops are the cause of my high numbers. As I await my fate, I urge you all to carefully check the labels of any over-the-counter medications you may be using and ask questions about the long-term effects they may have on your body. You just never know.